Ariston PRO 50 H Water Heater 50L is a 50 Liter Water Heater, Best Hot mix water quantity, powerful new Thermometer, Thermostat with bipolar safety frame, Magnesium anode larger, High Efficiency with Additional Polyurethane Insulation, Pressure valve tested at 8 bar, Product tested for highest quality standard. Summary Ariston PRO 50 H Water Heater 50L is a 50 Liter Water Heater, Best Hot mix water quantity, powerful new Thermometer, Thermostat with bipolar safety frame, Magnesium anode larger, High Efficiency with .. ARISTON PRO R wall electric water heater, environmentally friendly and easy to use with a fine enamel coating tank. PRO R electric water heater with an updated modern design and simple control system... Water heater (boiler) Ariston PRO R 80 V boiler with an updated progressive design and a conventional control system. It has an external temperature control, is equipped with an original system of pro.. Boiler ARISTON PRO R 100V - electric water heater with an updated modern design and simple control system. Has an external temperature control, is equipped with a unique system of protection against d.. Ariston PRO R is a water heater combining modern upgraded design with a simple control system. 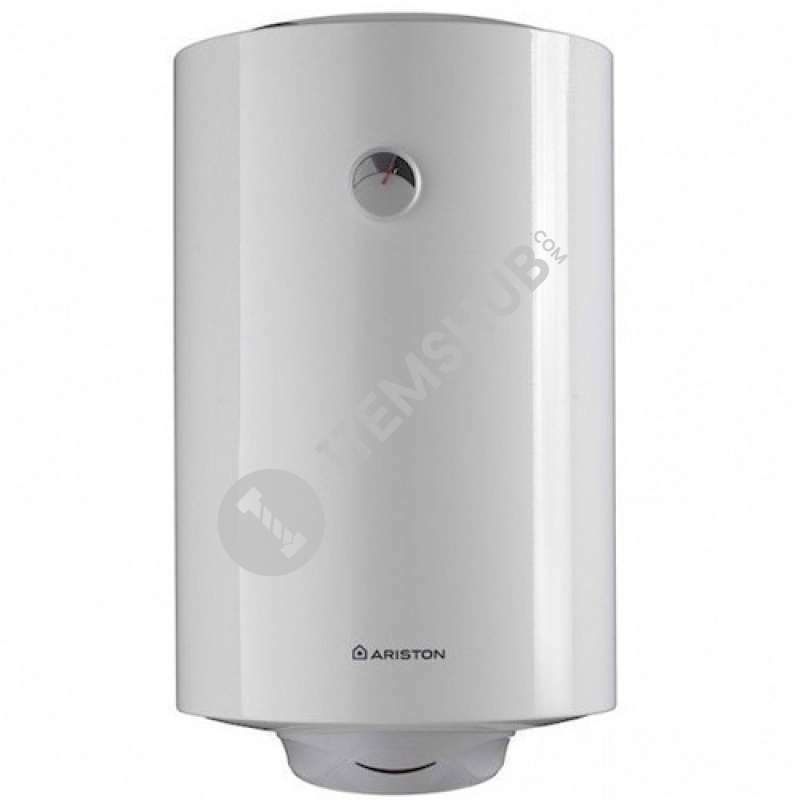 Ariston PRO R series combined water heaters are very popular and are manufactured in two types: Electric .. Ariston Wall-Hung horizontal electric storage water heater. COMFORT • External temperature regulation EFFICIENCY&ENERGY SAVING • Extra thick polyurethane insulation QUALITY • High thickn..